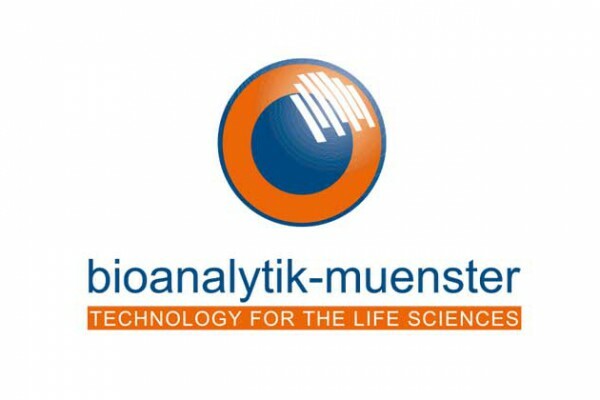 Bioanalytik-muenster is a regional network of universities, research centres, enterprises, transfer institutions, Investors which have joined forces in this non-profit-making organisation. 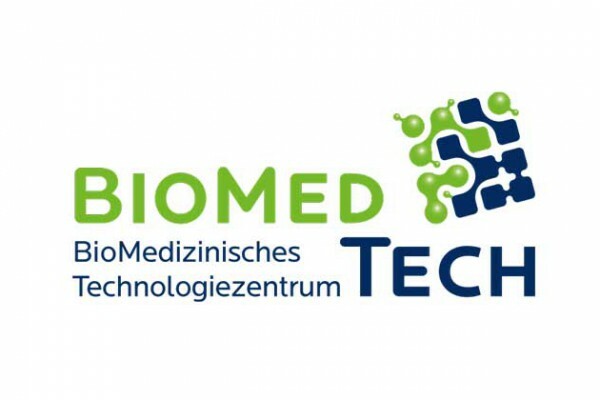 The Medical Faculty of Münster University established the Biomedical Technology Unit. 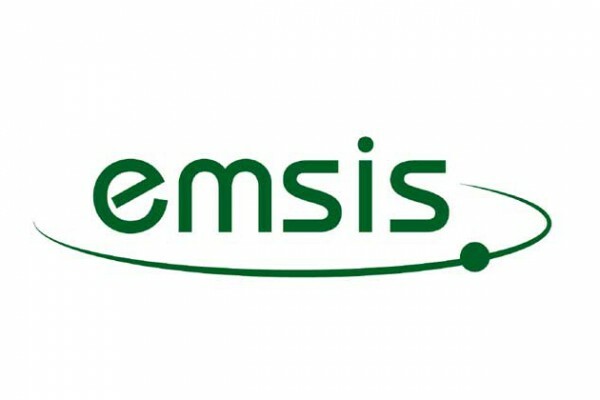 EMSIS GmbH develops and manufactures high-quality hard- and software solutions for electron microscopy applications and distributes them into international markets. 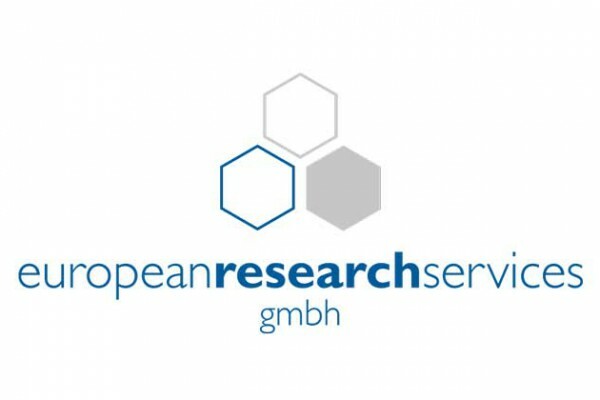 The European Research Services GmbH is a public-private-partnership, founded in 2007. ERS is a specialised consultant company. 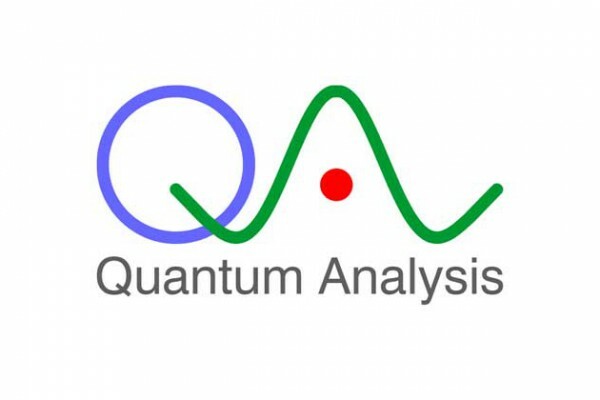 The Quantum Analysis GmbH develops and produces biophotonic equipment and components for bioanalytical solutions. 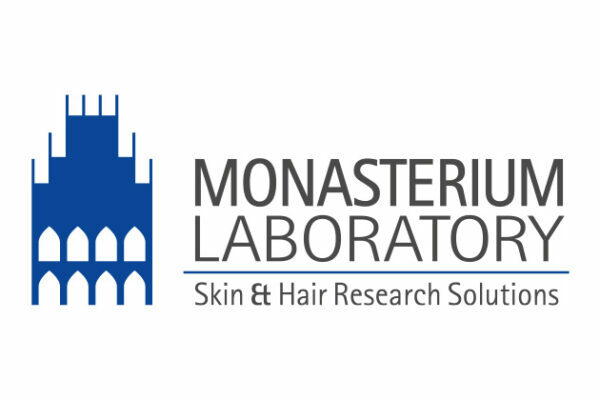 Monasterium Laboratory provide state-of-the-art skin and hair research services. 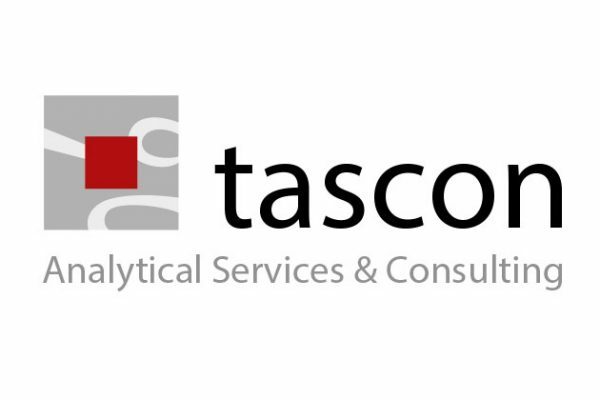 We specialise in preclinical services including product testing, lead optimisation and compound screening using healthy or diseased organ-cultured human skin and hair follicles. 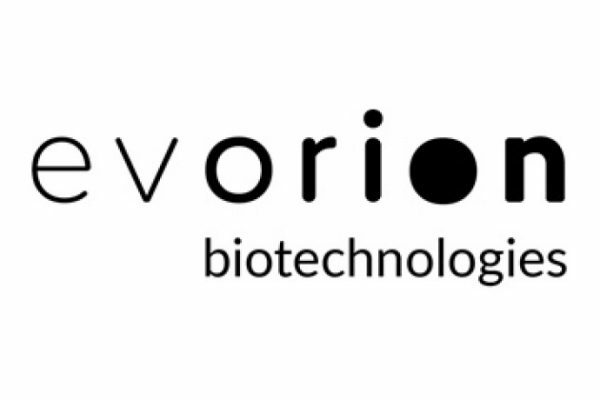 EVORION Biotechnologies GmbH develops and manufactures high-performance cell culture and analysis systems for the precise characterization of cells and tissues in the field of biomedical research and development.